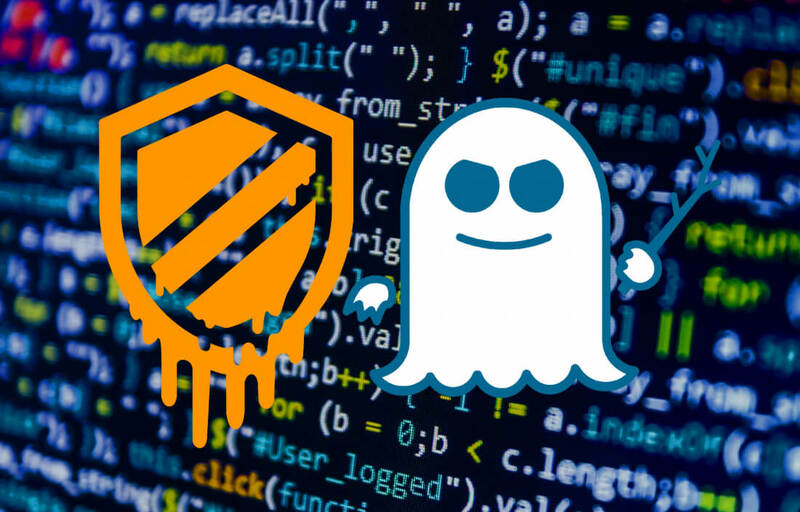 Something to look forward to: Spectre has caused its share of problems, but performance fixes are on the way to Windows 10 users. A clever control flow technique developed by Google and then adapted to the Windows kernel by Microsoft is intended to drastically speed up processes that rely on speculative execution without compromising security. Retpoline is a portmanteau of return and trampoline. Instead of guessing where a program will jump to next during its execution, an indirect method of determining where to go is implemented. When an attacker attempts to scrape information available from speculative executions, the results yield no valuable data because there are too many locations where the desired information could have ended up. For the full technical explanation of this process, Google has details on how preventing branch-target injection works. At runtime, any indirect jumps in software are identified and fixed in memory following a kernel examination. Not all programs can make use of retpoline sequences in every instance, but it is enough to make Spectre effectively useless for malicious users. The end result of Microsoft's latest performance update shows up to 25 percent improvements in application launch times. Storage throughput has increase 1.5- times in DiskSpd benchmarks, while networking has also seen drastic improvements on Broadwell CPUs.